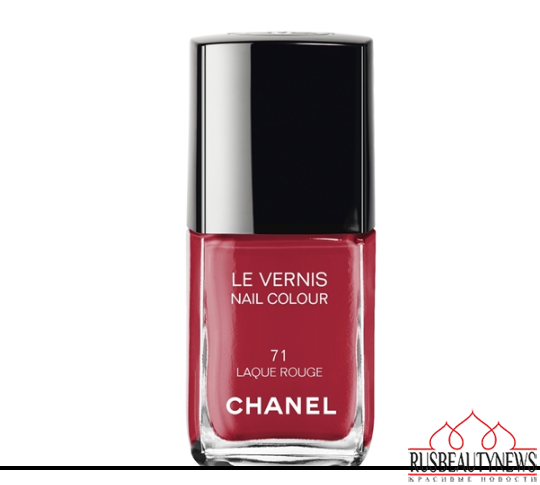 The Chanel Les Rouges Culte Collection le Vernis Automne 2014 is coming. 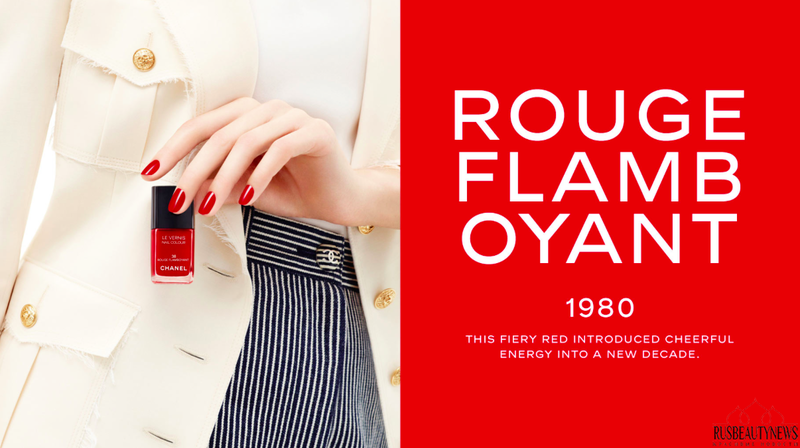 We’re talking about three 1980′s classic reds that’ll be making a triumphant return just so you can get ’em. 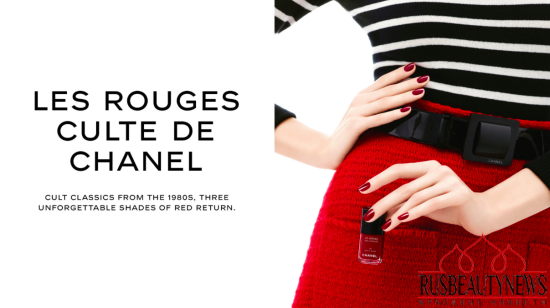 Statement red nails are always hot for the festive season. 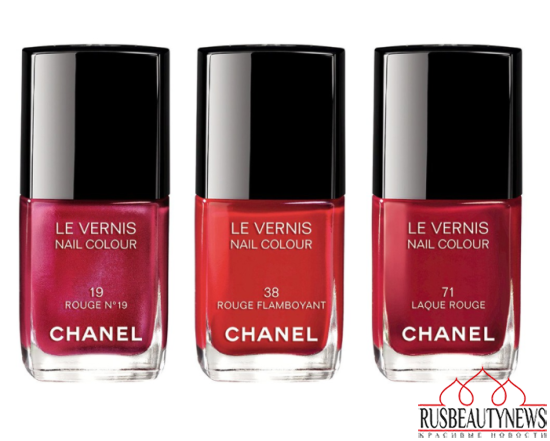 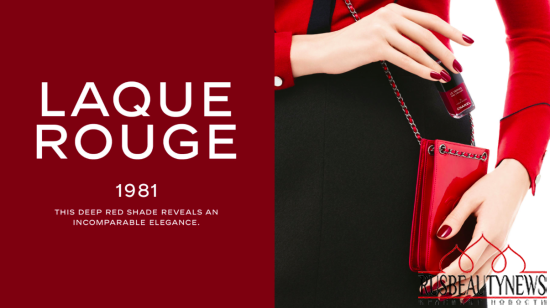 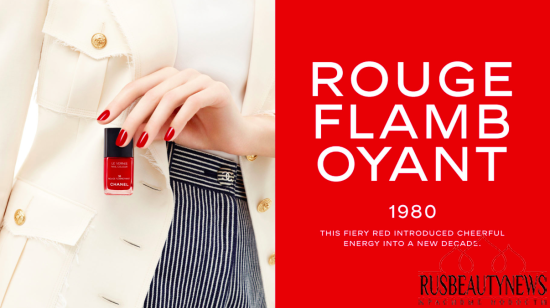 A nostalgic re-release of three fabulous red polish favourites, the Chanel Les Rouges Culte release features hot hues from 1980, 1981 and 1987. 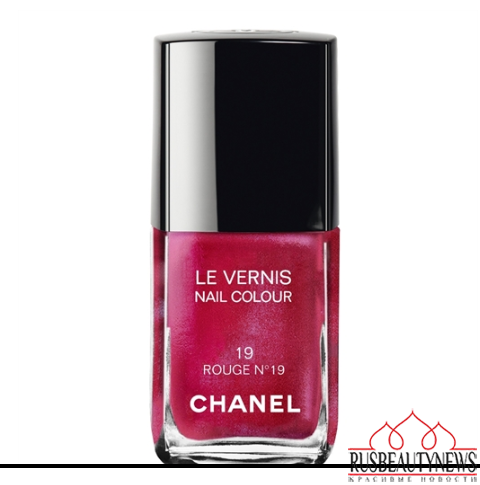 — ягодно-красный с шиммером Rouge №19 (выпуск 1987г.). 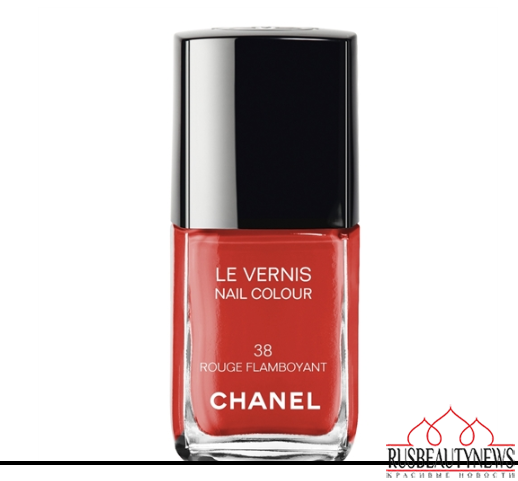 могут в Ваш ДЛТ привезти!